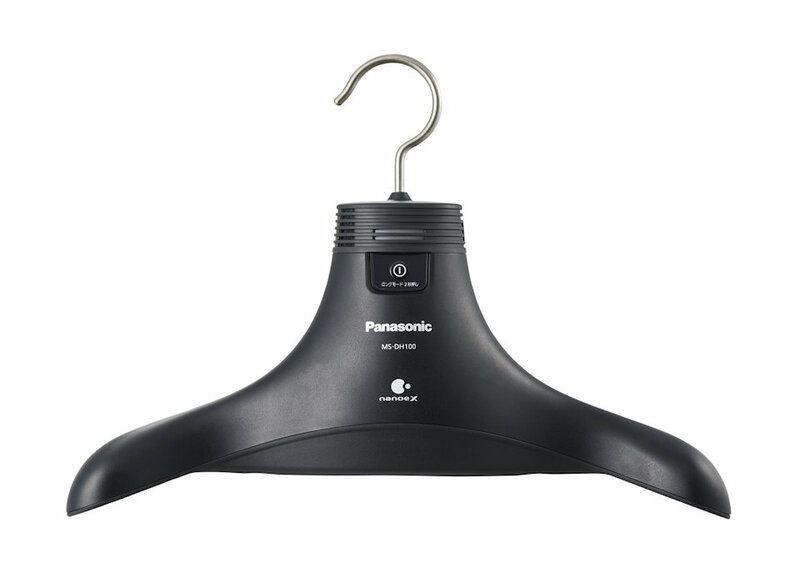 Those too lazy to take their clothes to the dry cleaner will love Panasonic’s new clothes hanger, the Nanoe X. It deodorizes your clothes for you. 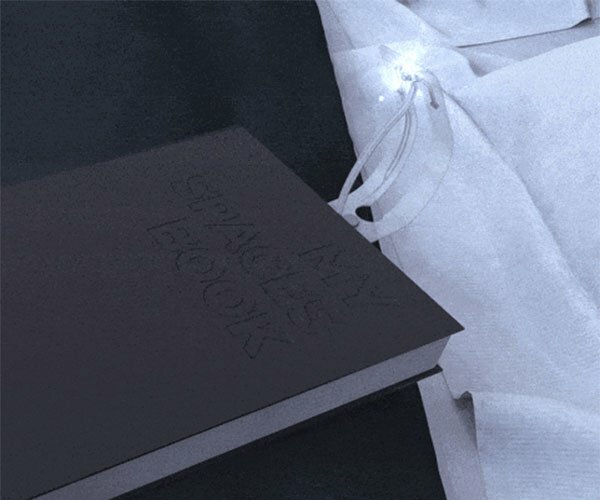 The deodorizing hanger works by using negatively charged particles, or “nanoe,” to clean your clothes. These ions gather moisture from the air and are a billion times smaller than steam particles. It won’t get stains off your clothes, but at least it will eliminate odors like sweat and cigarette smoke without harming your fabrics. Or you could just do it the old fashioned way and spray some Febreze on it and save yourself some money. If you must clean your clothes on this hanger, it has two cleaning modes and will take 5 to 7 hours to get them completely deodorized. The Panasonic Nanoe X hanger is priced at 20,000 yen, or about $180(USD).